Bexhill-on-Sea is a British seaside town, formerly a tourism resort. It has a number of things to see and do. These include historical, entertainment and sports attractions. 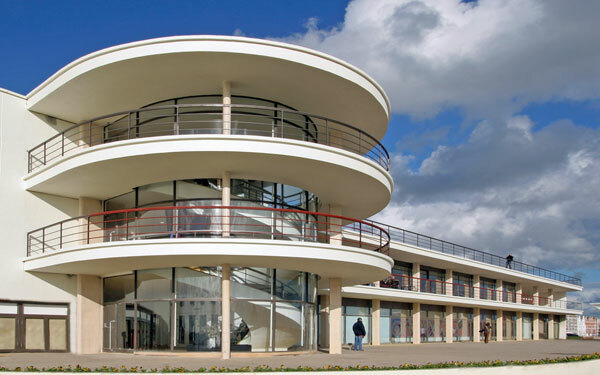 The De La Warr Pavilion re-opened in October 2005 as a national centre for contemporary arts. It is one of the most significant spaces in the emerging network of new arts venues in the south east of England as well as a place for entertainment, education, refreshment and relaxation for the community of Bexhill and beyond. Bexhill Museum re-opened in 2009 after a £2m+ refurbishment. 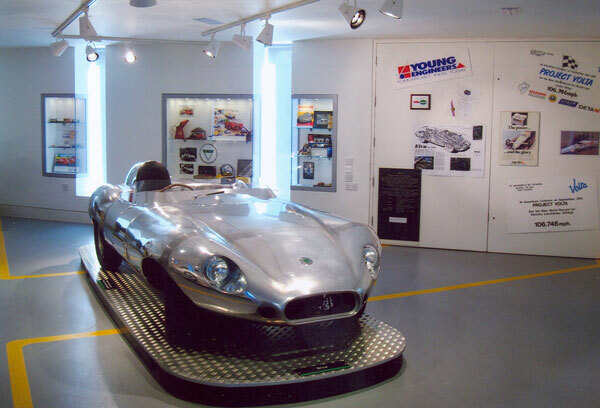 New galleries cover Bexhill's motoring heritage plus costume and social history. Original features are retained in the Sargent Gallery. A lift ensures full wheelchair access. New facilities include toilets and cafe. The museum was started in 1914 by enthusiasts specialising in natural history, archaeology and ethnography and offers an incredible insight into town history, its famous residents and visitors and historic milestones that have made Bexhill internationally famous. It is an ideal place for adults and children to discover history and to journey through time. Located to the South side of Egerton Park facing Egerton Road. 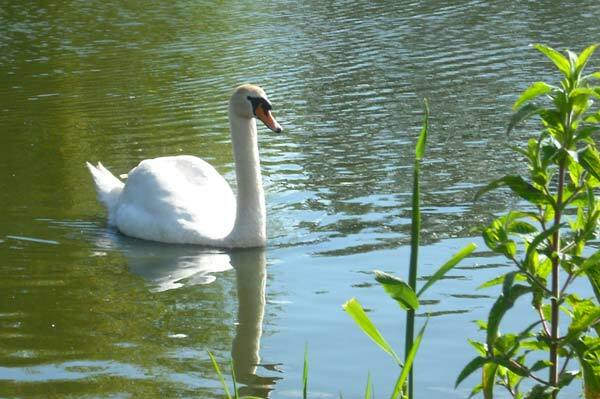 Located just to the West of Bexhill town centre, Egerton park has many attractions on offer that appeal to young and old alike. If you need to get away from the hustle and bustle of life, the park can offer the peace, solace and relaxation required. Or, if you are feeling more adventurous, you can try out any of the attractions on offer. The boating lake, tennis courts and indoor bowling centre offer the perfect way to while away those hours. 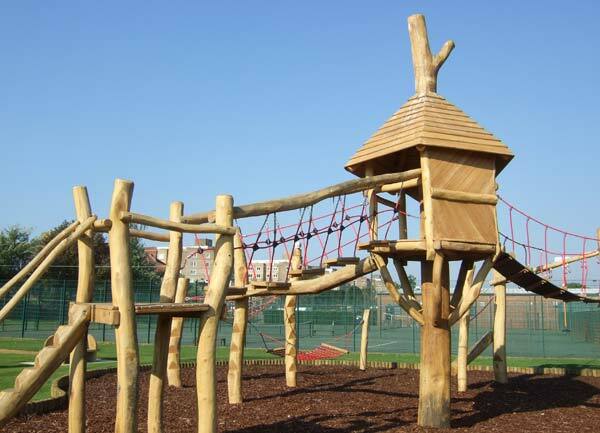 Children will love the adventure playground with its zip-wire, climbing tree house and sand play area. Egerton park is surrounded in beauty with some lovely displays of bedding plants and that great feeling of freedom that only nature can bring. The Polegrove is situated to the West of Egerton Park in Brockley Road. 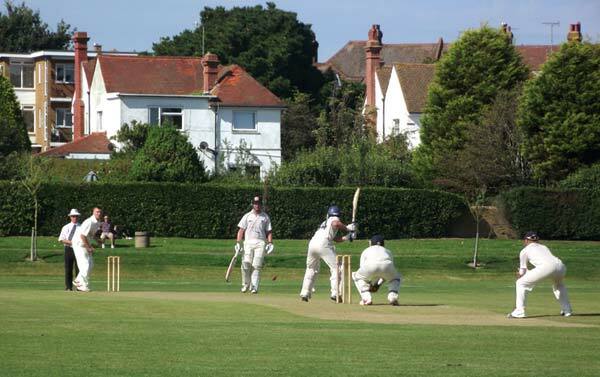 It is the recreation ground used by many of Bexhill's sporting clubs including Bexhill Town football club and Bexhill's cricket and rugby teams. The Polegrove also hosts the Bexhill Horse Show each year as well as other events including the Party in the Polegrove music festival. Next to the main field is the Polegrove Bowls Club. Polegrove Bowls Club website. Tel. 01424 220263. 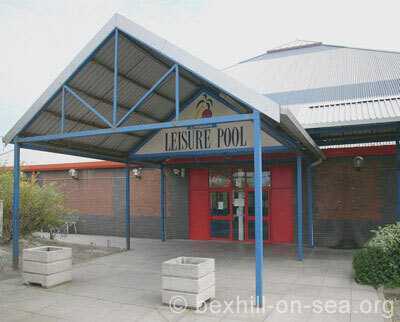 Bexhill Leisure Pool is operated by Freedom Leisure and is based at Ravenside Retail Park. The complex incorporates a 25m swimming pool with beach area, flume and wave machine. Extra facilities include a small gymnasium and sauna. For those parents who just want to observe from the sideline whilst their children swim, there is a cafe offering hot and cold beverages, lunches and snacks. Ravenside Retail Park. TN40 2JS. Tel: 01424 731508. 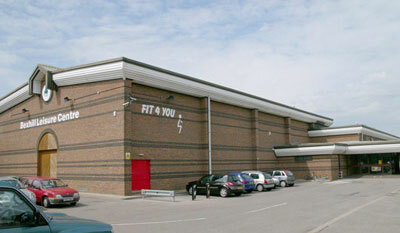 Bexhill Leisure Centre is located on Bexhill Down. It has a 74 station gym, health suite, exercise studio, 3 squash courts, sports hall offering badminton, trampolining, gymnastics, football, karate and basketball. Other facilities include a creche, soft play and function room hire. Down Road, Bexhill, East Sussex. TN39 4HS. Tel: 01424 731171. 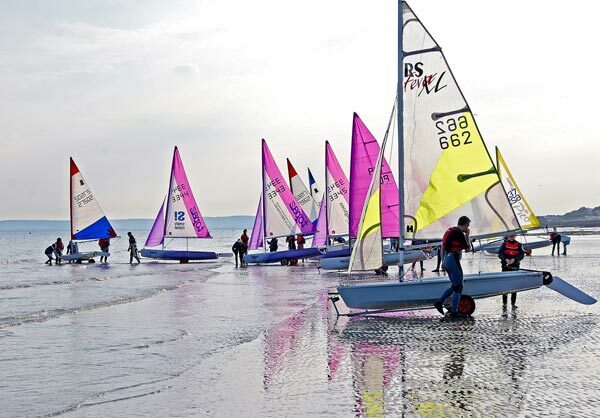 Bexhill Sailing Club is a friendly family sailing club with excellent facilities and is located on De-La Warr Parade. A full programme of racing and cruises begins in March and extends to mid November. Bexhill Sea Angling Club is situated at the East end of De-La Warr Parade, at the foot of Galley Hill, for anyone interested in giving sea angling a go. Bexhill Rowing Club was first formed in June 1893, and are always welcoming new members. Training nights are Tuesday, Wednesday and Thursday. Bexhill Sailing Club website. Tel. 01424 212906. Bexhill Rowing Club website. Tel. 01424 210153. Bexhill Sea Angling Club website. Tel. 01424 734292. Bexhill-on-Sea boasts two of the best golf courses in East Sussex. 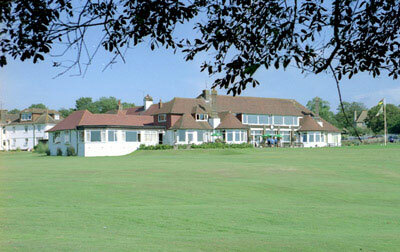 The Cooden Beach Golf Course was described as 'a good sporting course' by James Braid when it was first opened in 1912. The course is both fun and challenging for every class of player. Highwoods Golf Course is located slightly more inland. Established in 1924, it has matured over the years into one of the finest courses in the area.